Some recipes will note how long the dish will keep and its suitability for freezing. Nutritional information, such as calories per serving and grams of protein, fat, and carbohydrates per serving, may also be given. Earlier recipes often included much less information, serving more as a reminder of ingredients and proportions for someone who already knew how to prepare the dish. 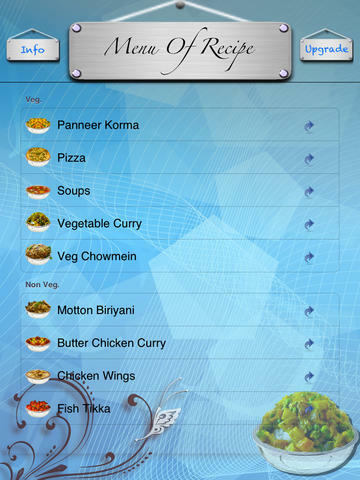 Recipe writers sometimes also list variations of a traditional dish, to give different tastes of the same recipes. 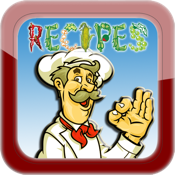 "FOOD Master" is a type of game and also teach for making recipes. In this game there is some procedure for cooking. If u follow the correct procudure one by one , then u can able to make the food otherwise the food will be wastage.